Gold Mountain Beauty has done it again. A product for all skin types. 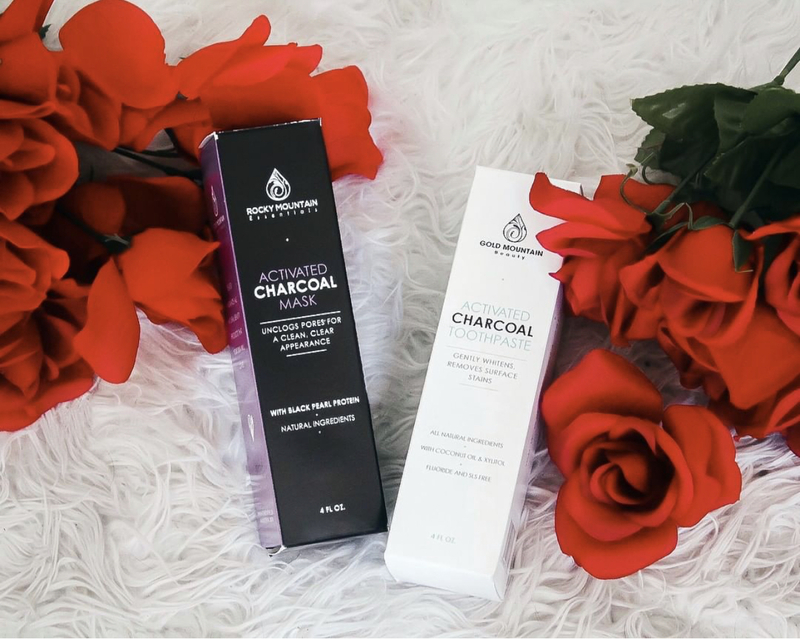 Gold Mountain Beauty’s activated charcoal face mask is literally like having a personal spa in your home. With this product, you simply prep your face by using a warm compress to open your pores. After a few moments, you just apply the charcoal mask to your face and allow to sit for 5-19 minutes. Here’s where it gets tricky! Removing the product. This product is not like those peel off masks which strip your fine hairs from your face and have you standing in the mirror tugging and in pain. 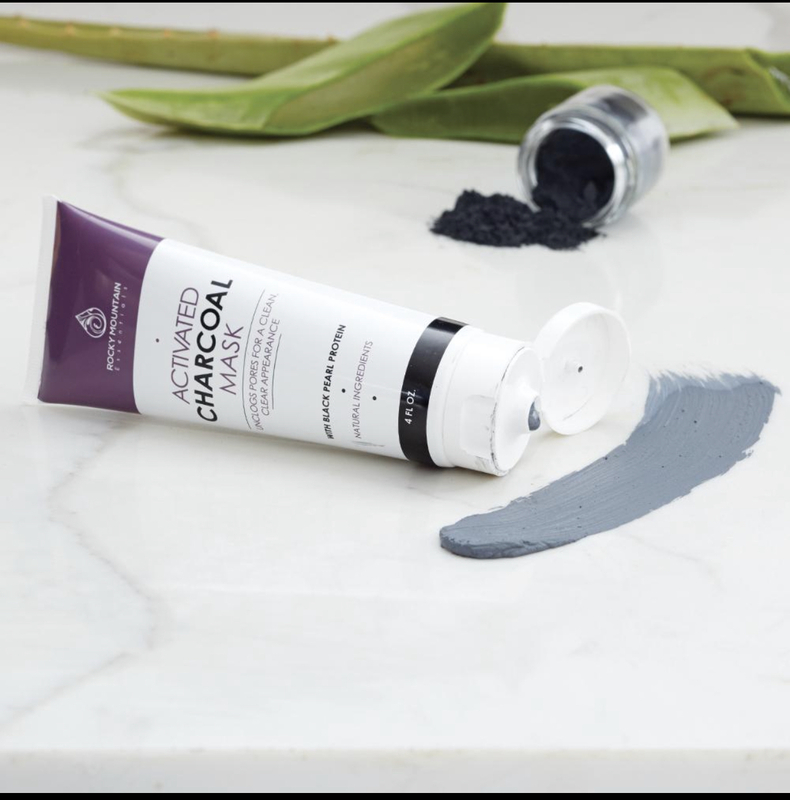 This charcoal mask comes off with ease. To remove mask, you simply take a warm wash cloth or fill your hands with warm water, and rinse! That’s right, just rinse. Once the product has been completely removed, you can choose to follow up with your favorite moisturizer or simply go bare. 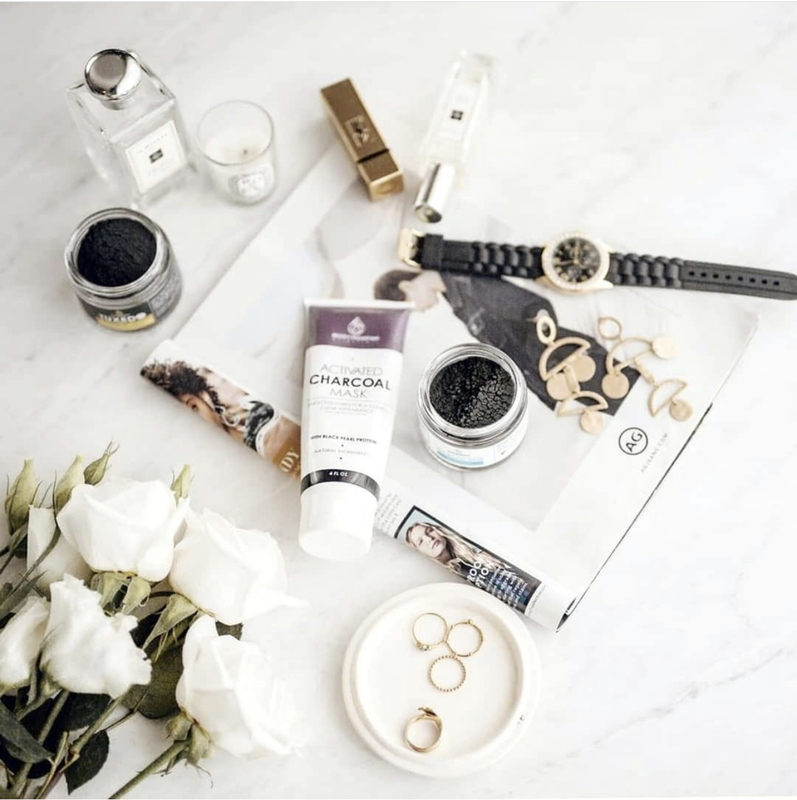 Gold Mountain Beauty charcoal face mask will leave your skin feeling tight and just right! You’ll have that calmed and relaxed feeling as though you’ve just walked out of a spa. Grab your favorite bath robe, some herbal tea, and apply your mask and relax. Follow link below to check out this product and more.